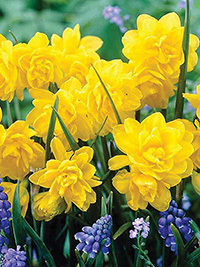 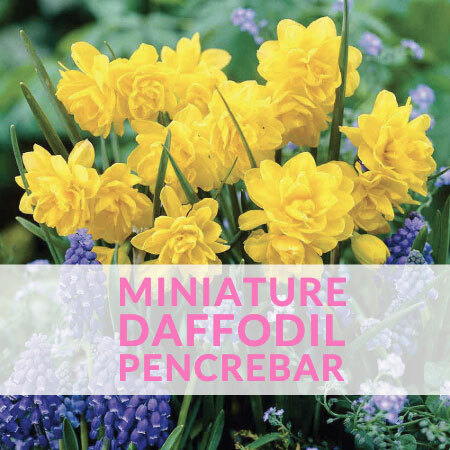 Miniature Daffodils Miniature daffodils are always in demand, great for pots and baskets or rock gardens. 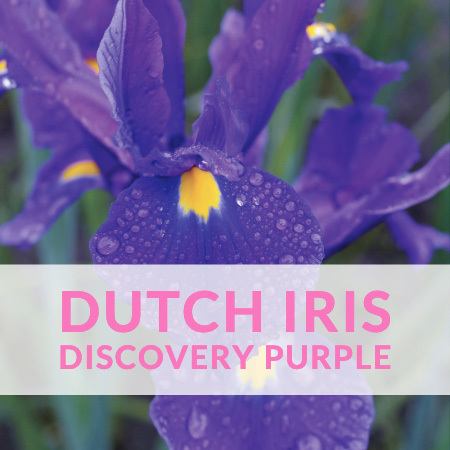 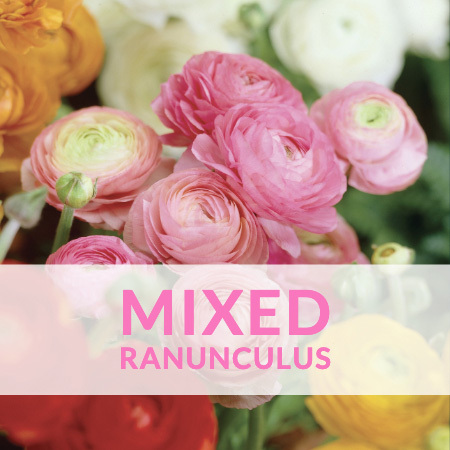 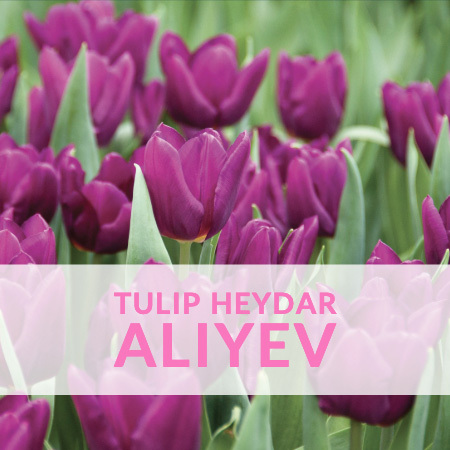 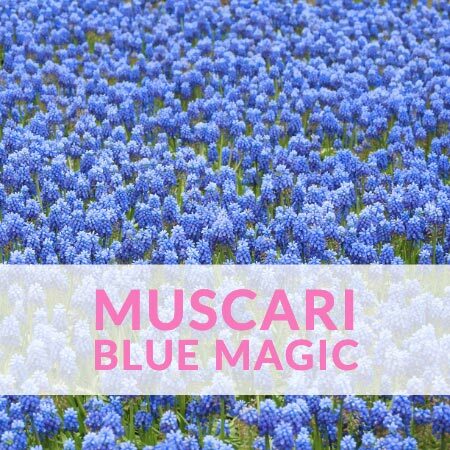 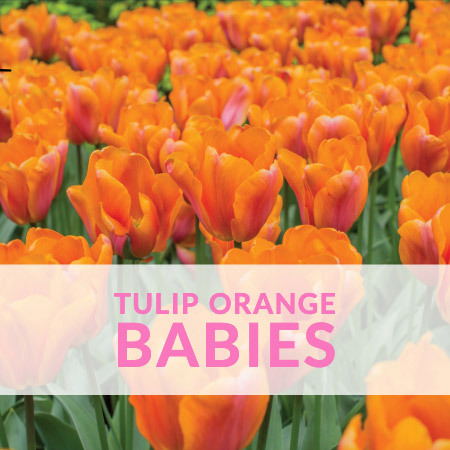 We have a very wide range available now. 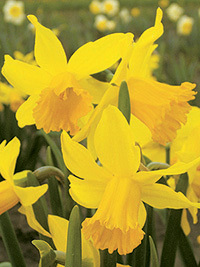 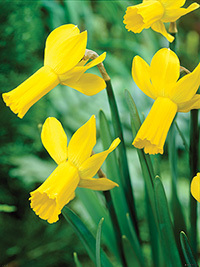 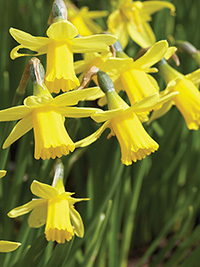 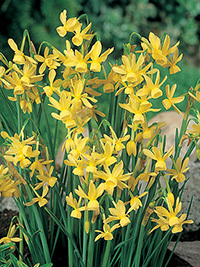 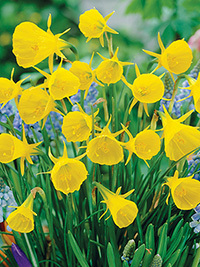 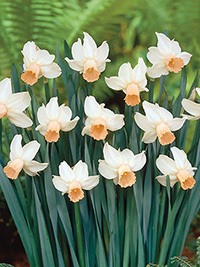 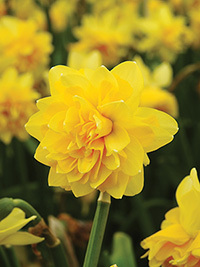 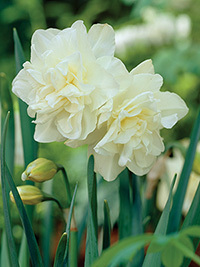 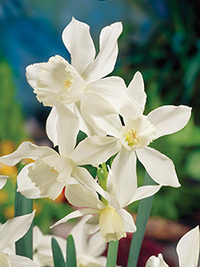 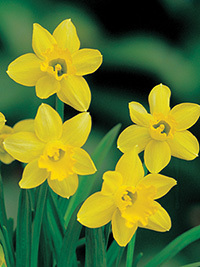 Miniature daffodils are always in demand, great for pots and baskets or rock gardens. 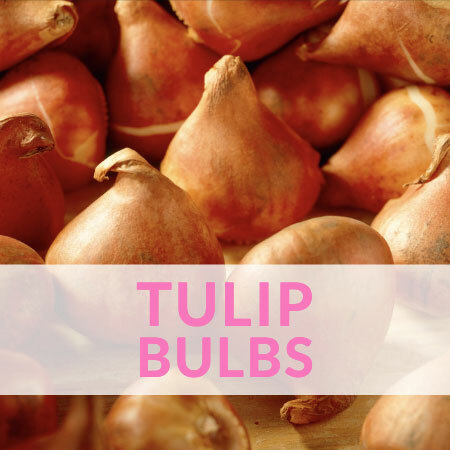 We have a very wide range available now.